A customer wanted a Rutaseal (TRS) M12 and M16 that would be easier to install in thicker materials. These new versions are designed for material thicknesses of 2-5mm (The standard versions are designed for material thicknesses of 0,5-2mm and 1-4mm). 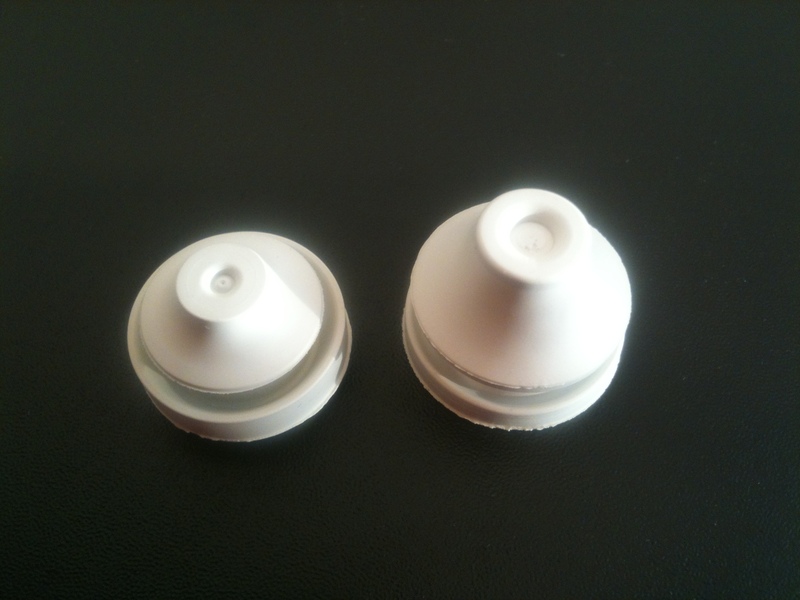 Both sizes are of course tested and certified to IP67, like all our TRS grommets.